Today I’m going to do a quick review of the Think Pink Coastal Scents Palette. 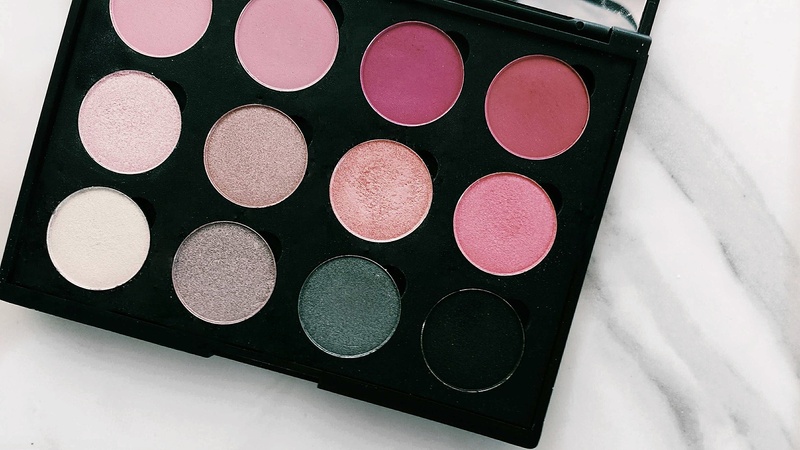 This palette is only $13 and is definitely a must have for all you pink lovers out there! My lovely mother(Check out her account and send her some love!) put this palette in my stocking for Christmas, because she knew about my recent addiction to pink eyeshadows. I wasn’t expecting too much of this palette since it was so cheap. However, I was pleasantly surprised. The mattes were not super pigmented, but were still nice for a lighter look. The shimmers were super pigmented, especially when I sprayed Makeup Forever’s Mist and Fix Spray on the brush before dipping in. I would definitely recommend this palette. 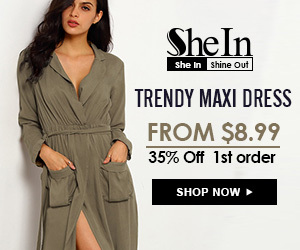 The price is incredible, and you can create both natural and bold looks with it. This palette will definitely go with the palettes that I use a all the time. Thanks for reading today’s blog post! Feel free to leave a like and follow! Thank you Sweetheart for the shoutout. I have been so impressed with Coastal Scents. ENJOY!! !